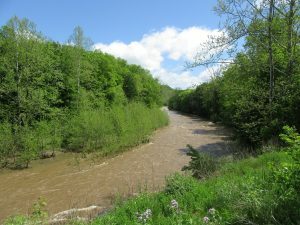 Area streams rose swiftly on Tuesday and again on Wednesday after a series of storms moved over the already saturated Endless Mountains. 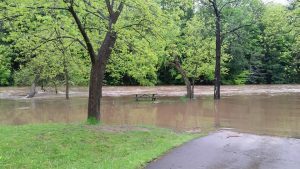 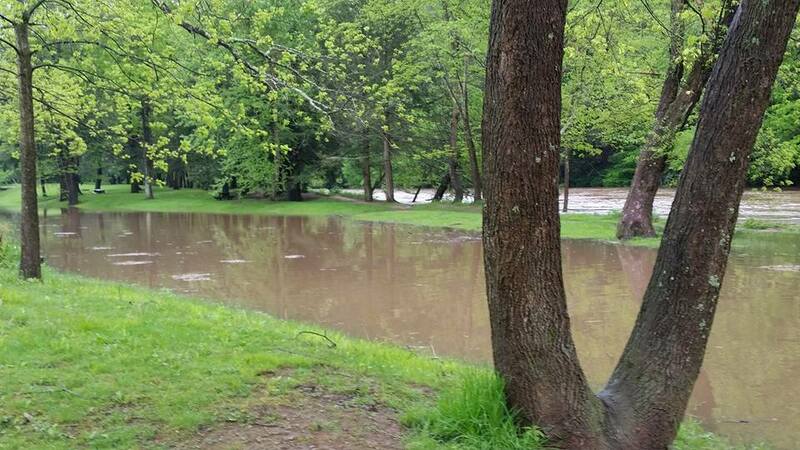 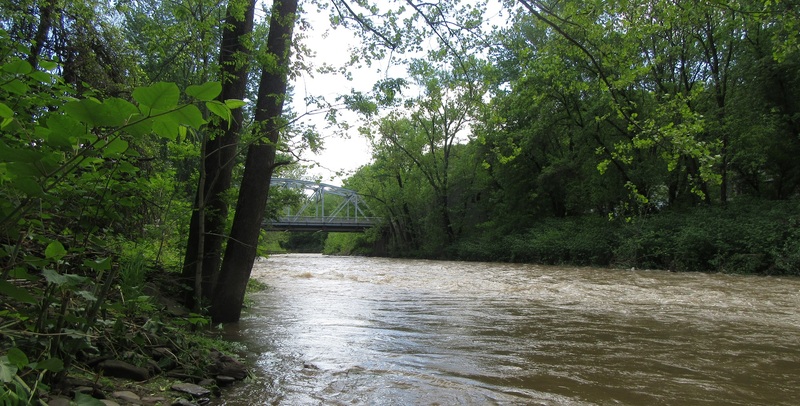 Meshoppen Creek coursed swiftly through the borough on Wednesday as Tunkhannock Creek briefly breached it’s banks at Lazy Brook Park. 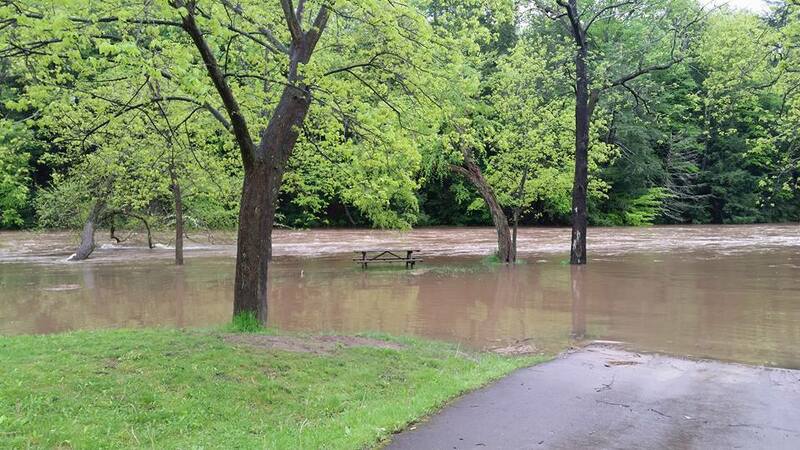 The Susquehanna River at Meshoppen crested just over 18 feet (flood stage is 27 ft) on Wednesday evening and should continue to drop into the weekend. 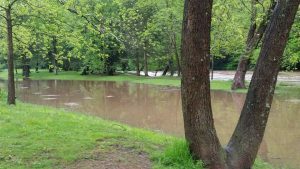 Seemingly relentless rains will give way to a couple of warm, dry days as summer appears to finally be getting a foothold across the region.